We’d love to hear from you, so drop us a line! We generally respond to online inquires within one business day. Please note our hours of operation. Existing members are encouraged to use our helpdesk and live chat services. 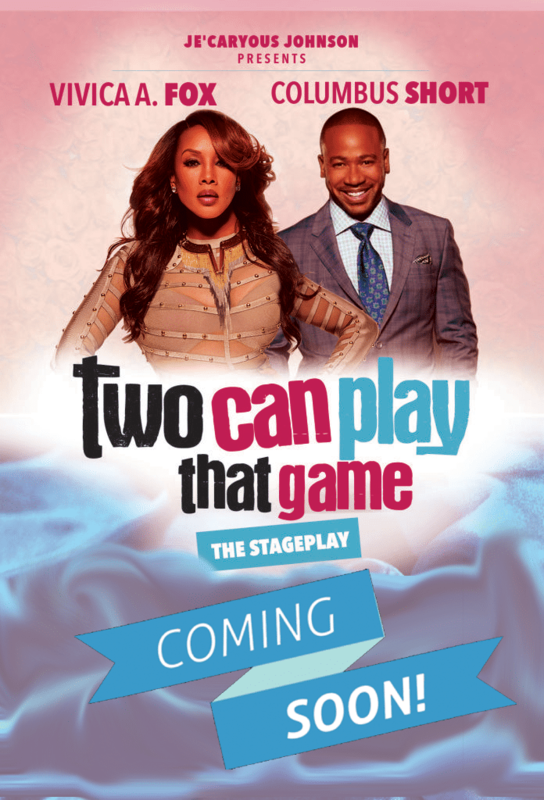 Complete the required information to submit your video for publication in the Stage Play Flix catalog. You will receive confirmation of payment and publishing status to the email address provided. Please check your SPAM folder if you have not received our notification within 15 minutes and be sure to add "stageplayflix.com" to your safe list. What category should we place your submission in? Only one option is available. Select the channel(s) where you would like your video submission displayed. Multiple selections are allowed. Should we include your video submission in an existing playlist? Please select from the options below. Please select only ONE of the following video file hosting solutions. Choose this option if you would like to take advantage of Stage Play Flix's secure hosting services and upload your video directly.